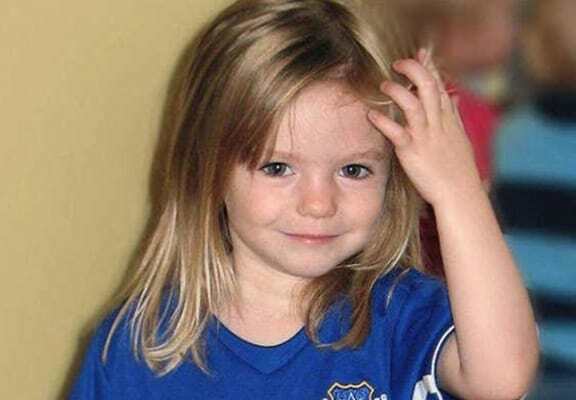 The £12 million investigation into the the disappearance of Madeleine McCann is reportedly at risk of being abandoned. Leads have reportedly dried up, with government funding running out and detectives rarely visiting the Praia da Luz holiday resort where the child went missing in May 2007. In October 2018, Operation Grange received £150,000 from the Home Office to fund four detectives. However, this money will reportedly run out at the end of the month. In 2008, Portuguese police stopped their investigation into her disappearance, with Scotland Yard launching their own inquiry – Operation Grange – in 2011. At one point, 31 detectives were working on the inquiry, however the investigation was scaled back drastically by 2015. Early in March, Scotland Yard revealed more money would be needed to continue the search for Madeleine. The Metropolitan Police is said to have sought an additional £300,000, however a decision has not yet been made regarding future funding. I’m not aware of any earth-shattering lead or breakthrough imminently. The MailOnline has reported how Operation Grange detectives have made just two trips to Portugal during the time period 2017-2018, with most of the work taking place in London. The bottom line is they need to be able to present an argument that suggests they still have stuff to do. Operating from Putney police station in south-west London, Operation Grange is led by Detective Chief Inspector Nicola Wall, with a team comprised of a detective sergeant and three detective constables. 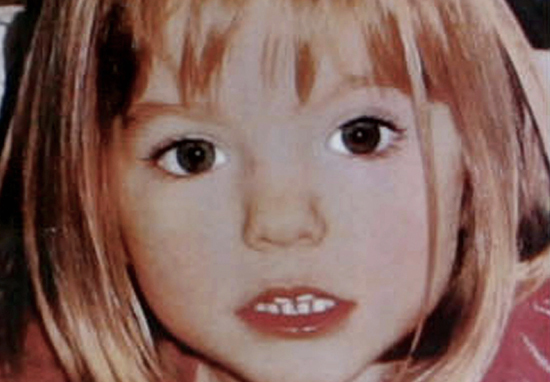 The investigation into the disappearance of Madeleine McCann remains ongoing. The Home Office have reportedly confirmed they had received a request from Operation Grange for a funding extension and are currently in talks with the Metropolitan Police Service. Madeleine McCann disappeared shortly before her fourth birthday while on a family holiday in Praia da Luz, Portugal in 2007. 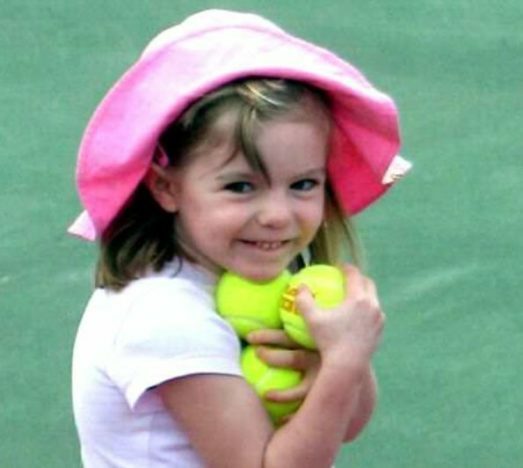 Madeleine’s parents Kate and Gerry McCann have never given up hope of their daughter being found alive.